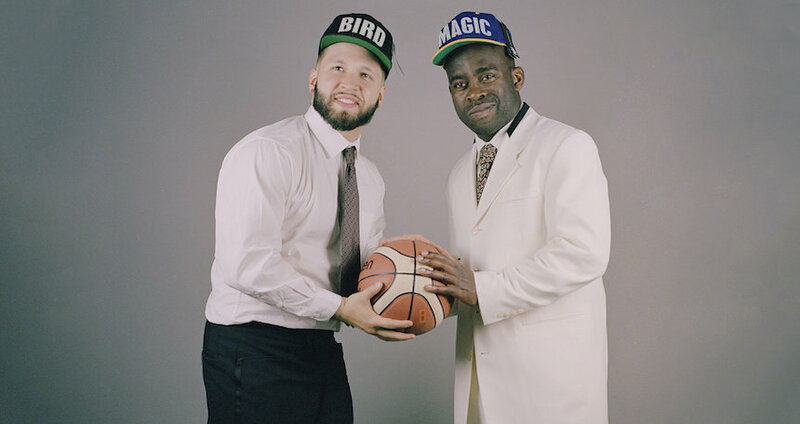 Episode 05: With Ernie Johnson Jr. 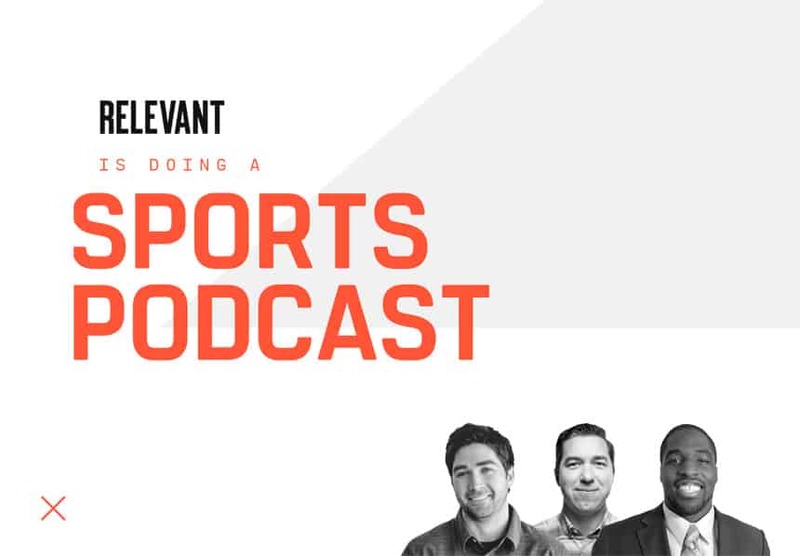 Relevant Is Doing a Sports Podcast Episode 05: With Ernie Johnson Jr. 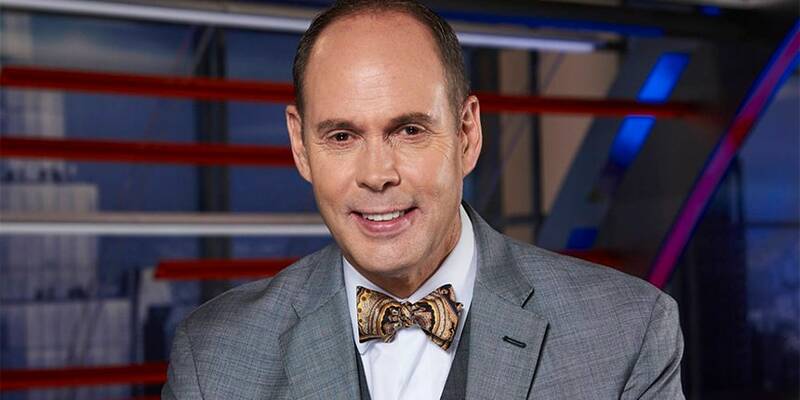 Relevant Is Doing a Sports PodcastEpisode 05: With Ernie Johnson Jr. This week, the guys talk with editor-in-chief of The Athletic Detroit and NHL Insider for The Athletic and author of the brand-new book Behind the Bench: Inside the Minds of Hockey's Greatest Coaches Craig Custance, about his hockey predictions and what good coaches have in common. This week, author and speaker Rob Bell joins us to discuss what makes the Warriors so great, the NFL concussion crisis and his love for Larry Bird. 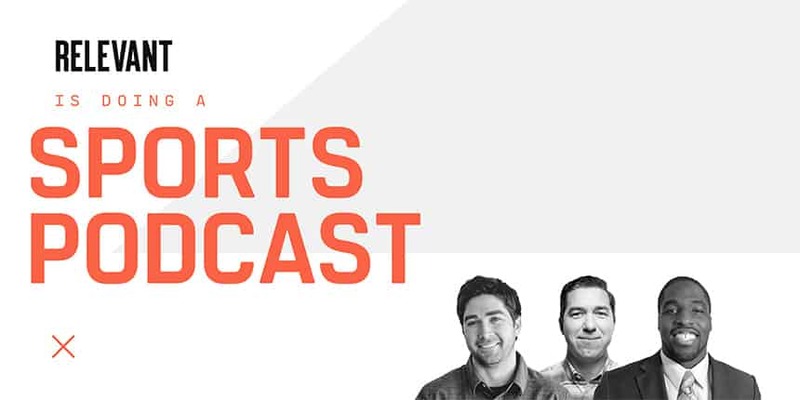 This week, we’re joined by ESPN’s Daniel Dopp, co-host of The Fantasy Show and the producer of The Fantasy Football Show podcast. On the debut episode of RELEVANT Is Doing a Sports Podcast, Chicago Bears linebacker Sam Acho, Willow Creek pastor Steve Carter and RELEVANT’s Jesse Carey take a look at the stories at the intersection of faith and culture.